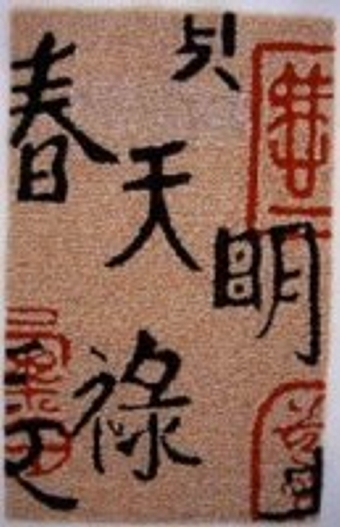 Finished Size is: 4-1/4" x 6 5/8"
Vivid Black and Red Characters on a tan background form this Contemporary Rug. 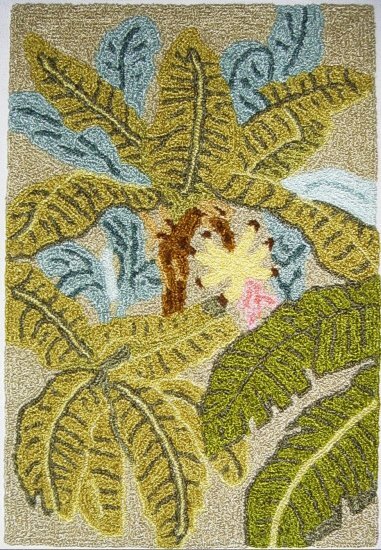 A beautiful rug for any miniature setting. All materials, (Design, rug backing, & Bunka) are included to make the finished rug.